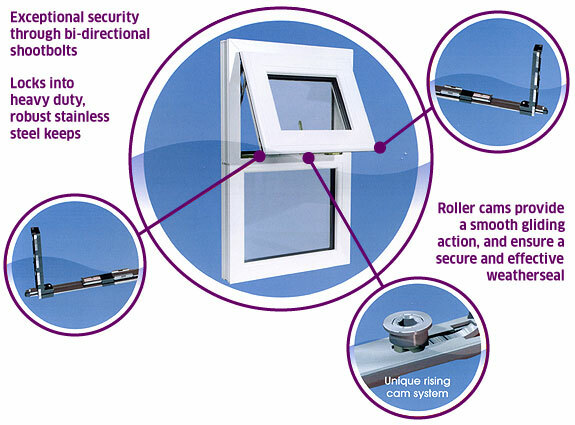 Providing exceptional levels of security, our UPVC windows incorporate robust locking mechanisms to protect your property against intruders. Where necessary, mullions, sashes and frames are reinforced with galvanised steel or aluminium to provide extra rigidity and strength. We offer a choice of internal or external beaded frames - double-sided security tape or Glasloks is used for externally beaded windows to prevent break-ins. 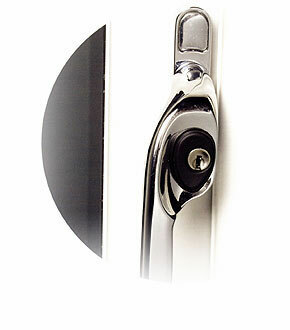 All frames have British Board of Agrement approval for product security. "Many thanks for a really good job on our door. We are really pleased with the result, it makes the room much warmer. We will certainly recommend your services to our friends and family if needed."